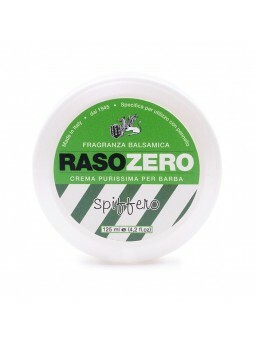 Rasozero Rasozero Spiffero Pre-Shave 100ml. 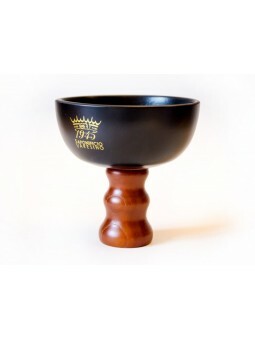 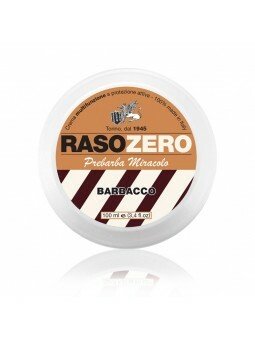 Rasozero Rasozero Barbacco Shaving Soap 125ml. 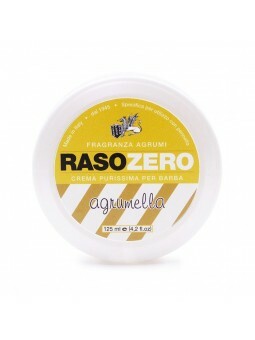 Rasozero Rasozero Spiffero Shaving Soap 125ml. 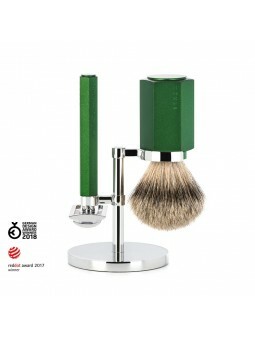 We are specialised in shaving products. 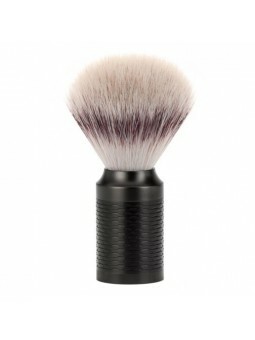 We have one of the most extensive line of shaving brushes, shaving creams, soaps and after shave. 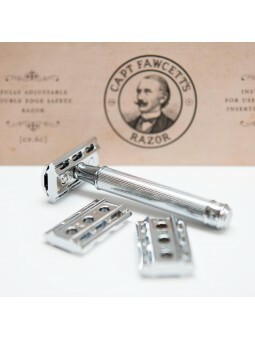 Shaving accessories, razors, safety razors, straight razors and men care products. 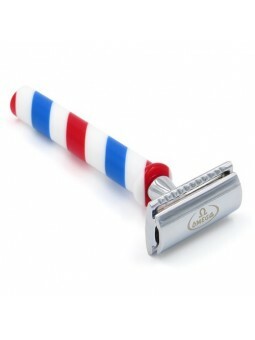 You will find the best brands, national and imported, amongst over 135 brands and 3000 references dedicated to men care. 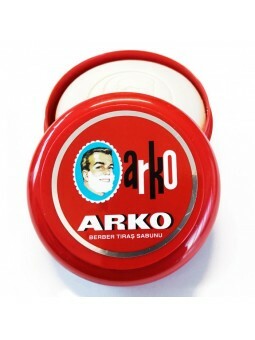 All men care products in on click with the best prices and a quality service recognized by our clients in over 50 countries and by our years of experience. 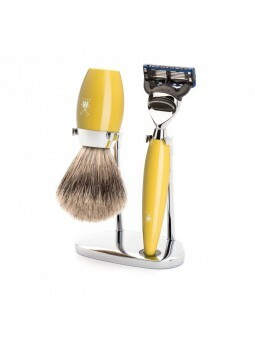 Enter and discover the pleasure of shaving.